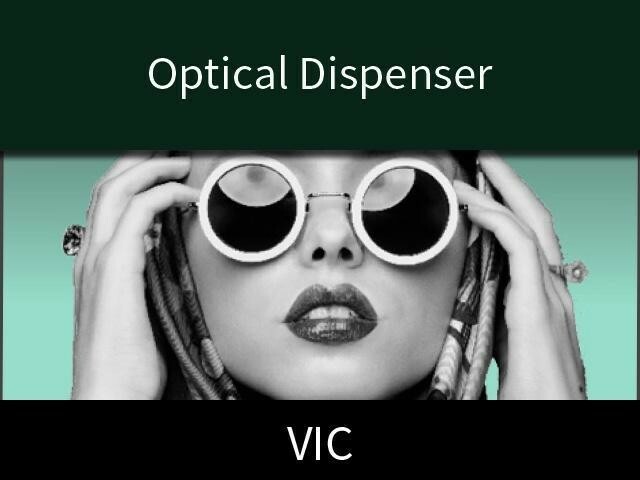 Specialist dispensing optician business located in a progressive, iconic central city location since 1977. This business is as iconic as it's location, providing solutions for visual problems for years to a strong and loyal client base. of returning customers and professional referrers. In addition to the store income stream is a steady passive income derived from the contact lens streams and this could be developed further by introducing social media streams and further developing on-line sales. As would be expected from a business of this caliber, the business receives excellent support from local ophthalmologists who regularly seek out the excellent service they provide. This Medical Business is one of 141 businesses for sale in Melbourne City, Victoria, and one of 2 Medical Businesses in this region that a business for sale currently has on offer. This Medical Business is for sale in Melbourne City for the asking price of $750,000 and is new to the market.